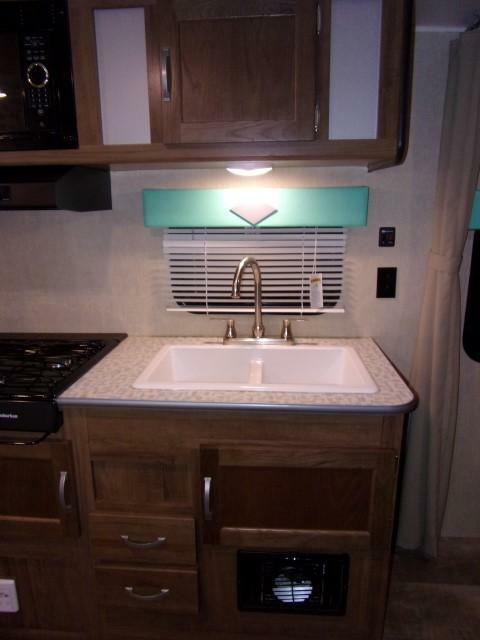 Come check out this blast from the past with a modern touch! 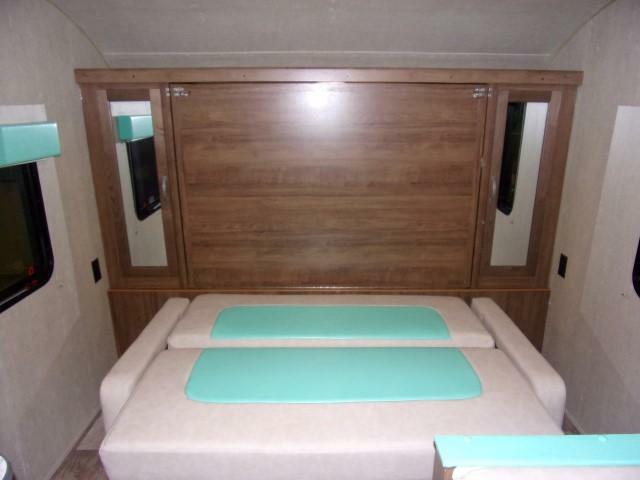 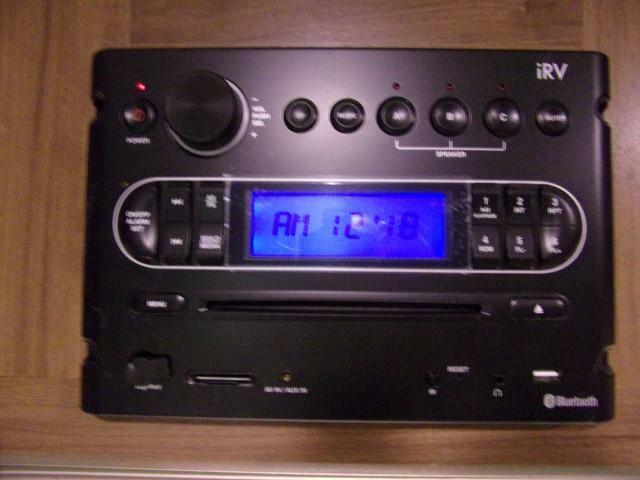 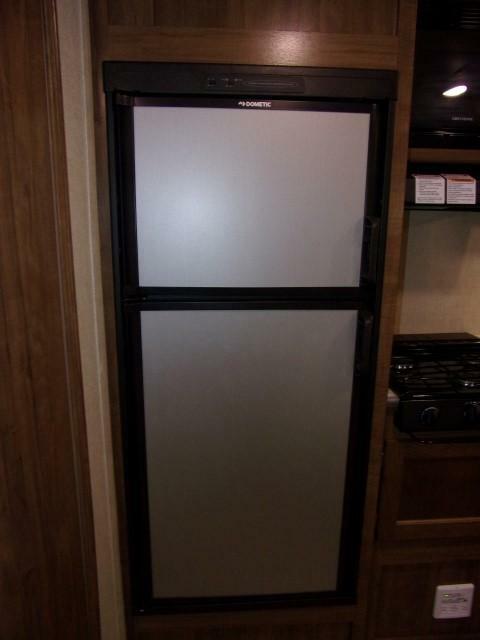 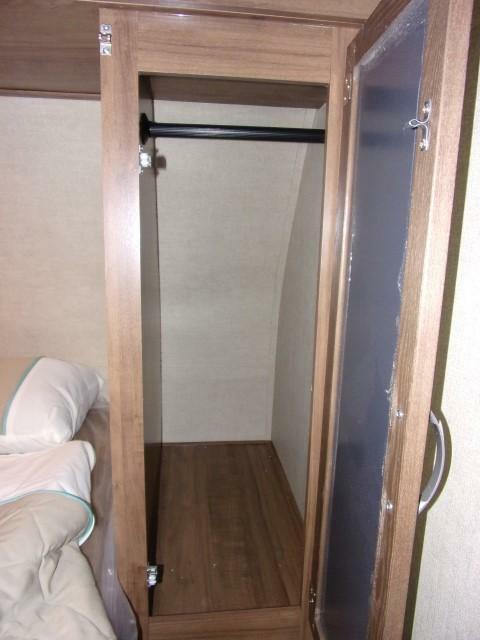 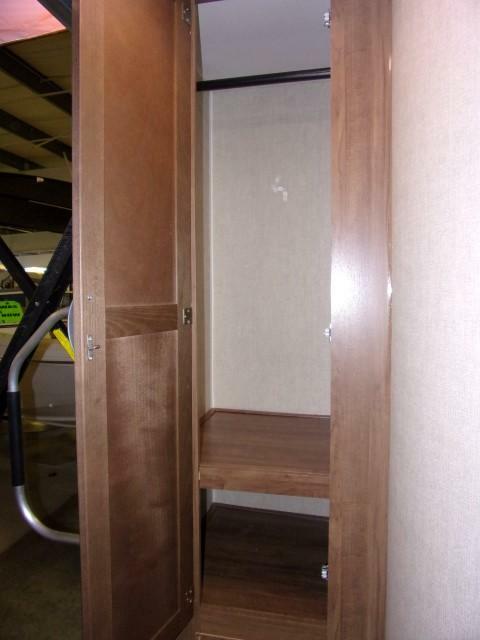 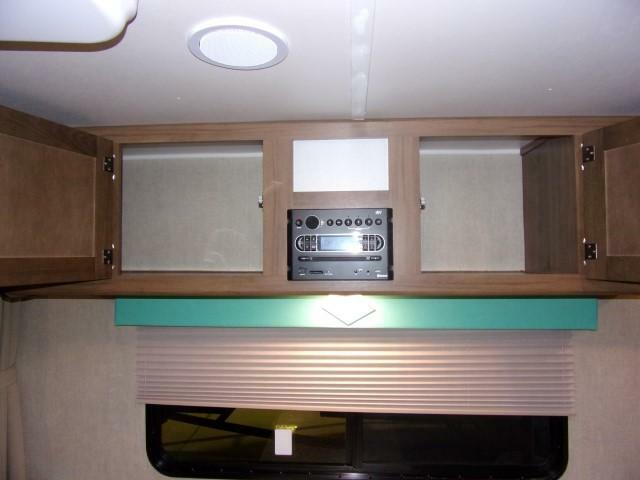 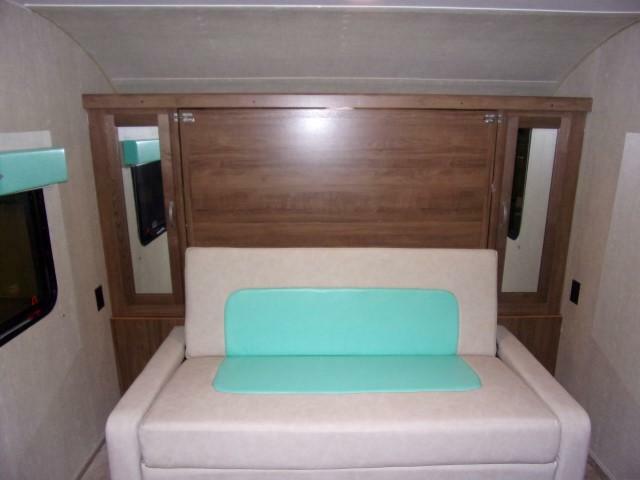 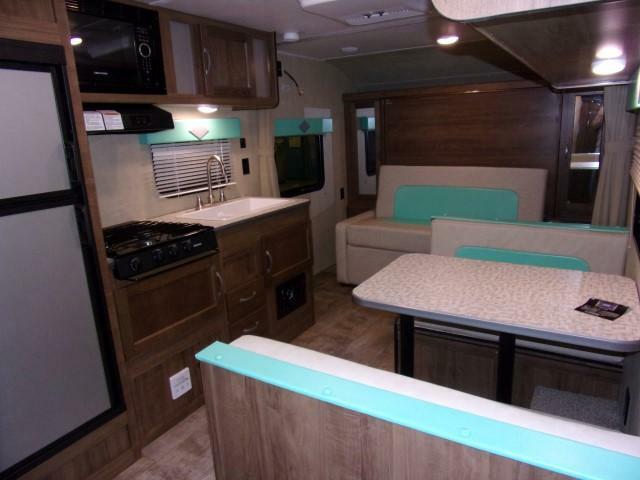 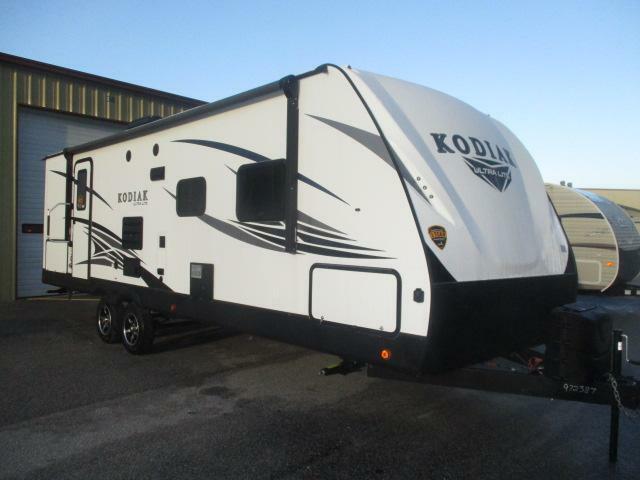 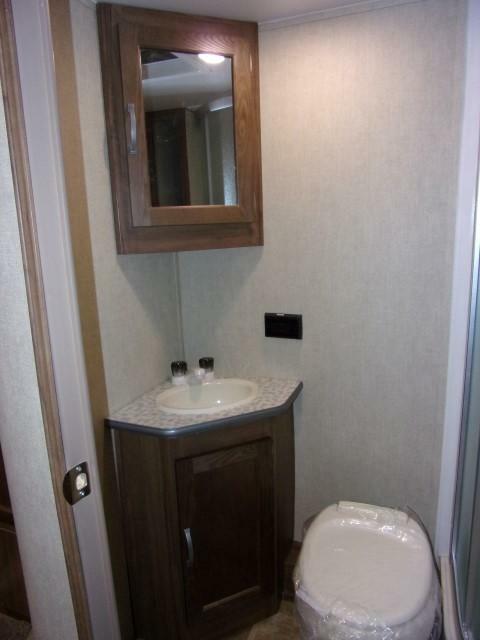 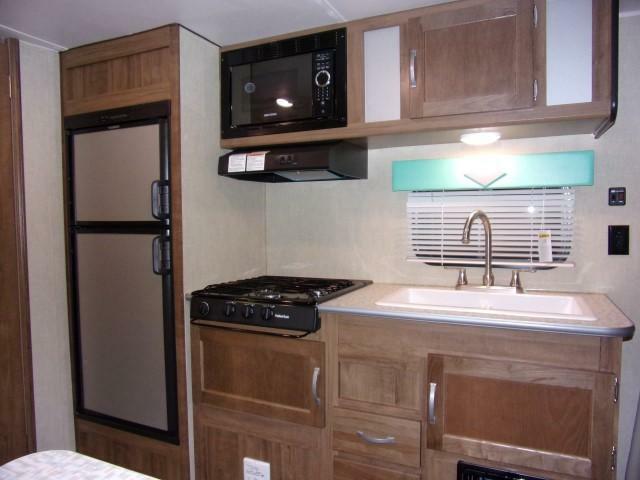 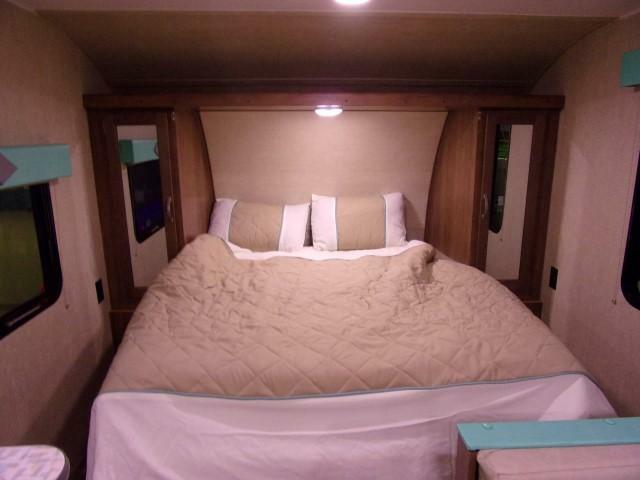 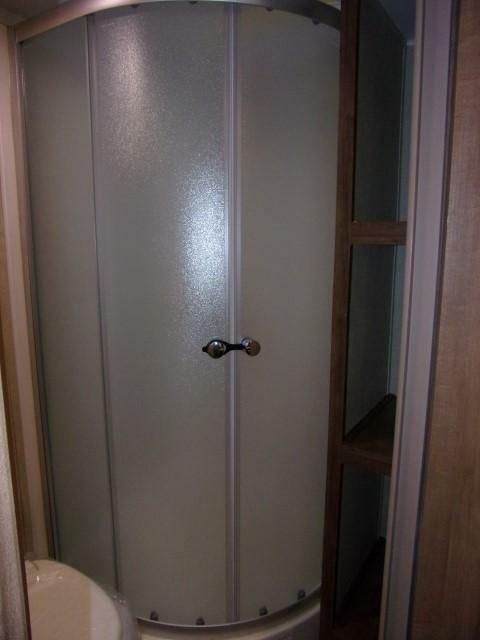 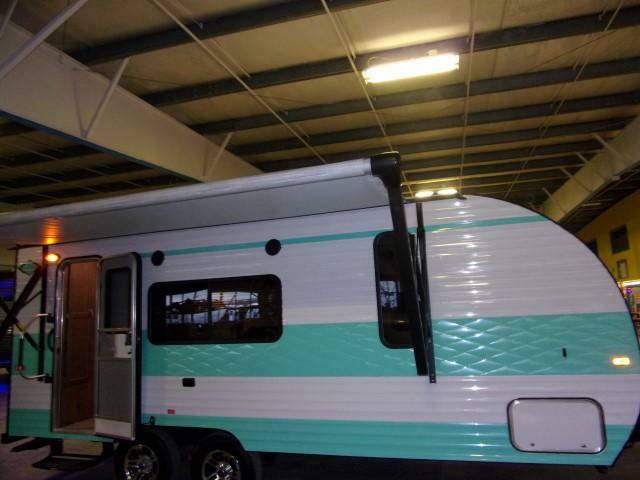 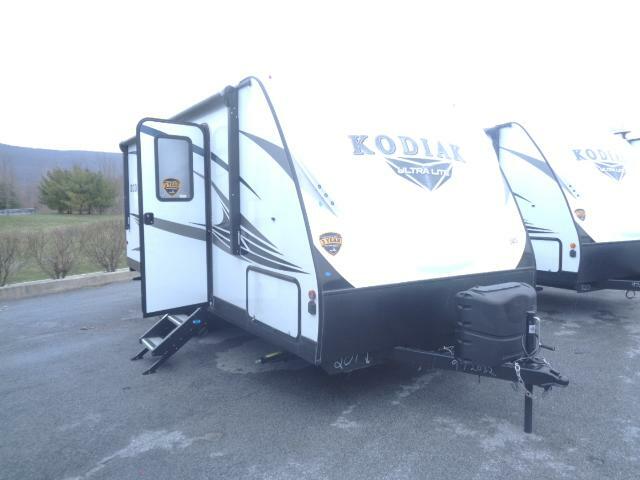 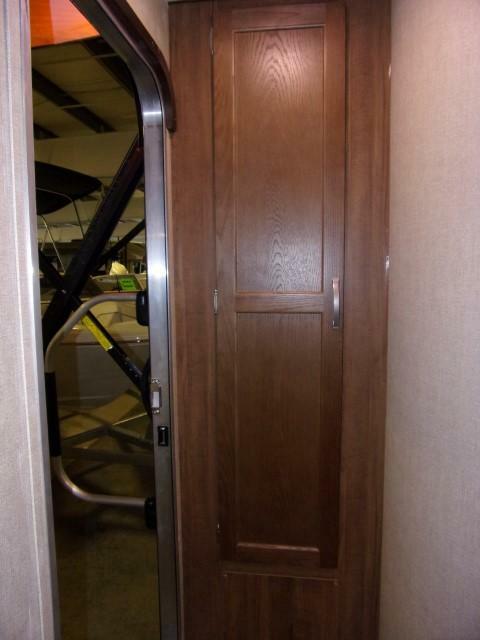 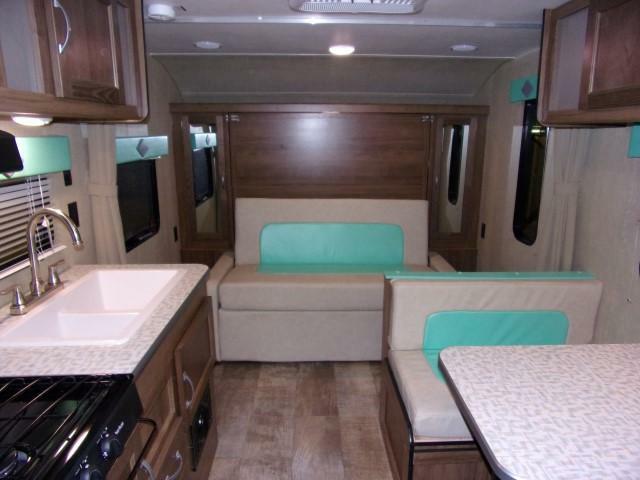 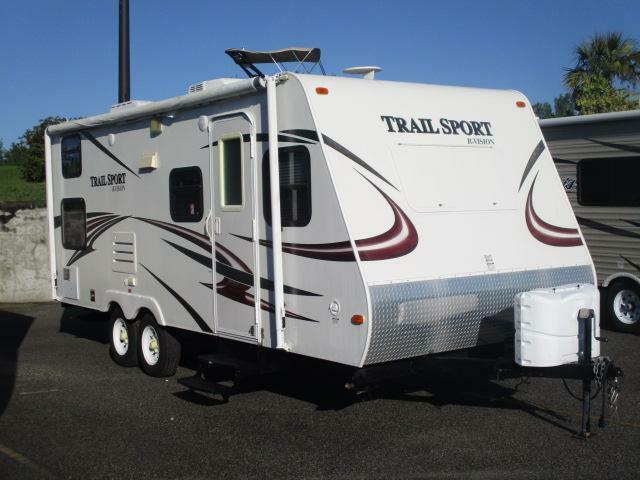 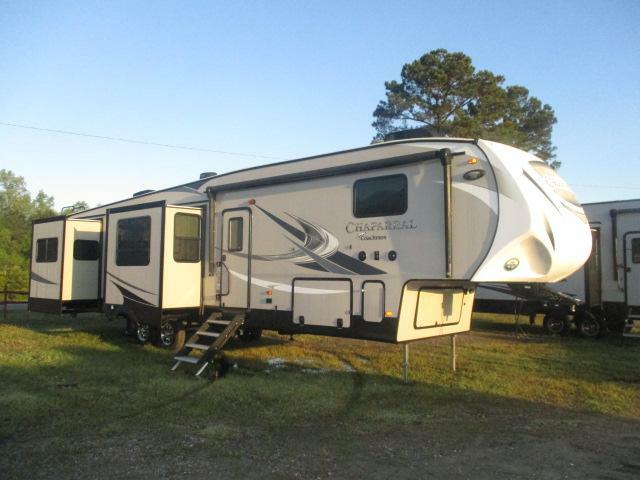 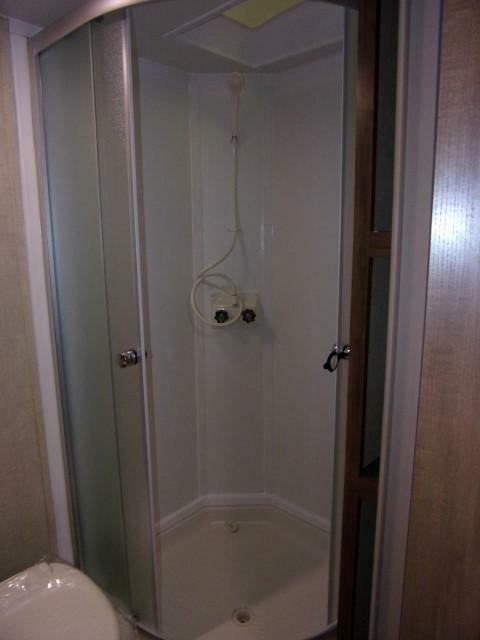 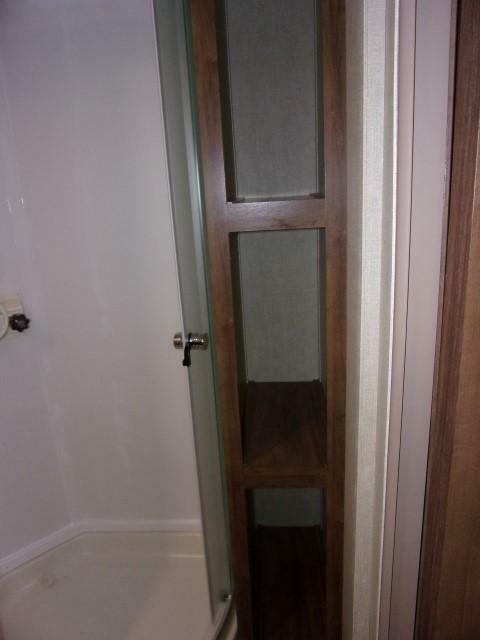 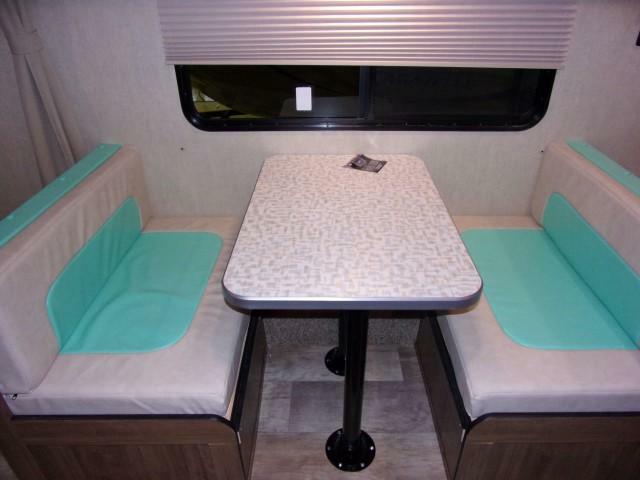 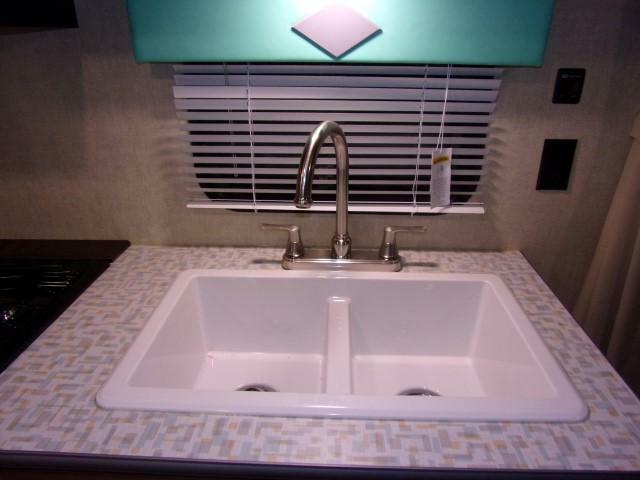 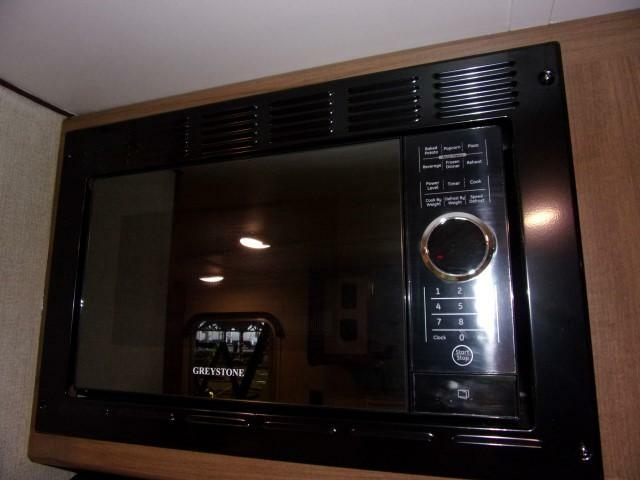 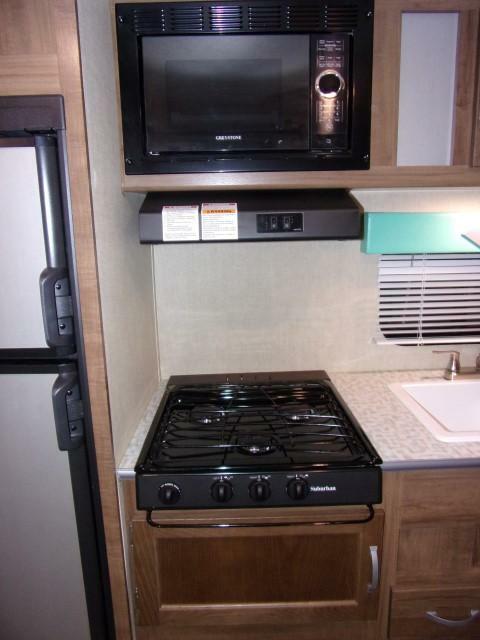 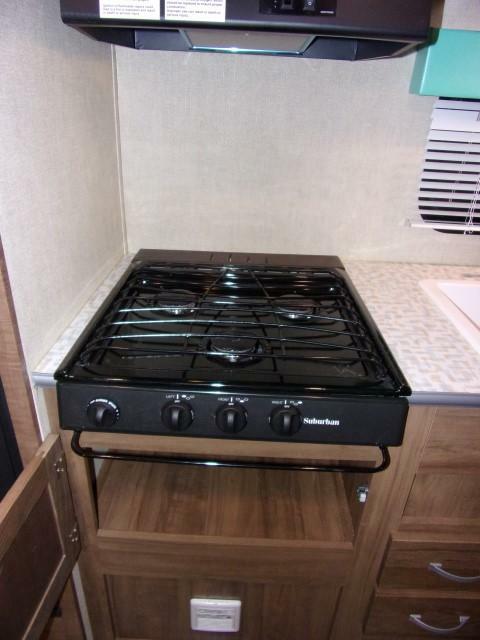 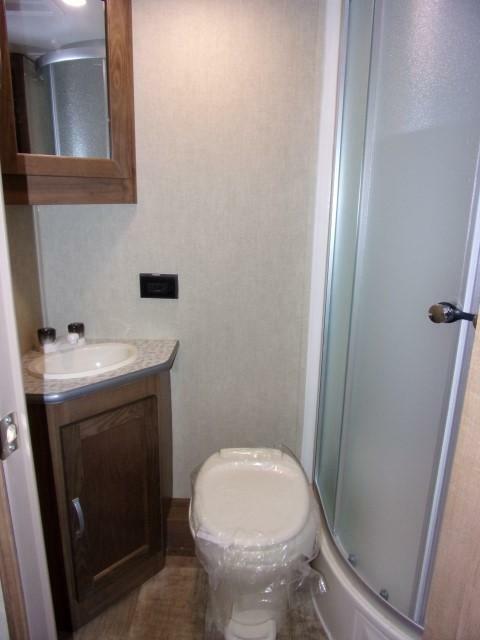 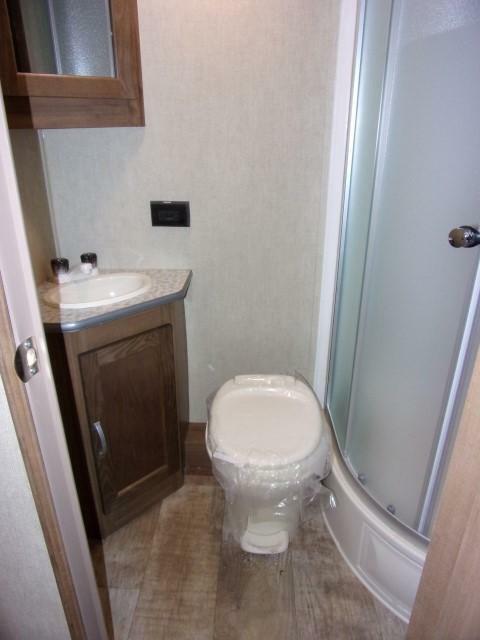 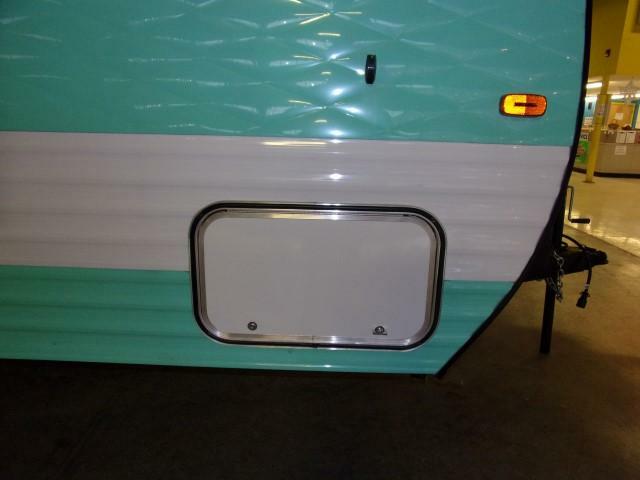 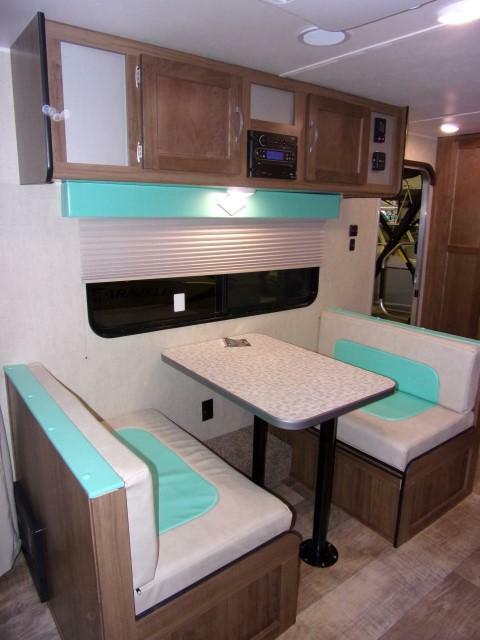 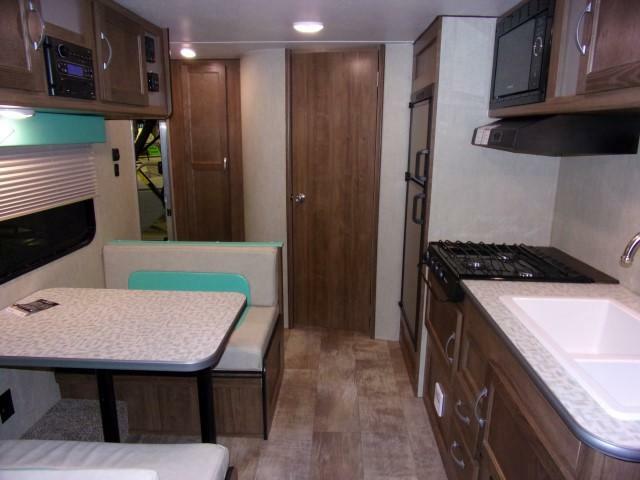 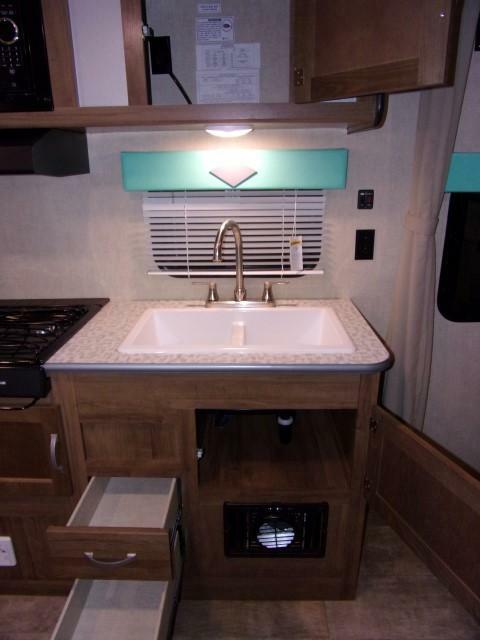 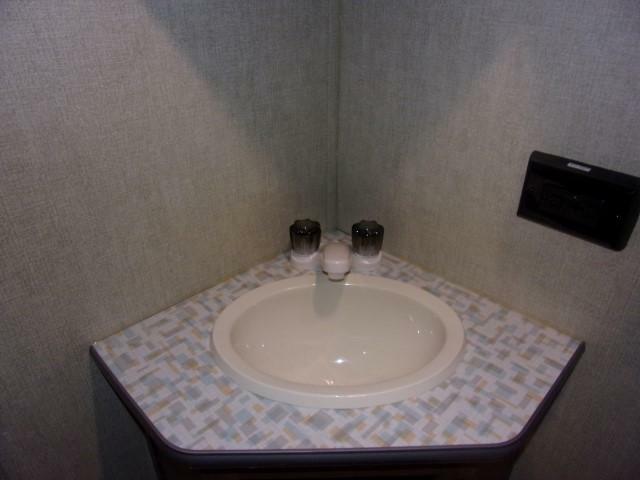 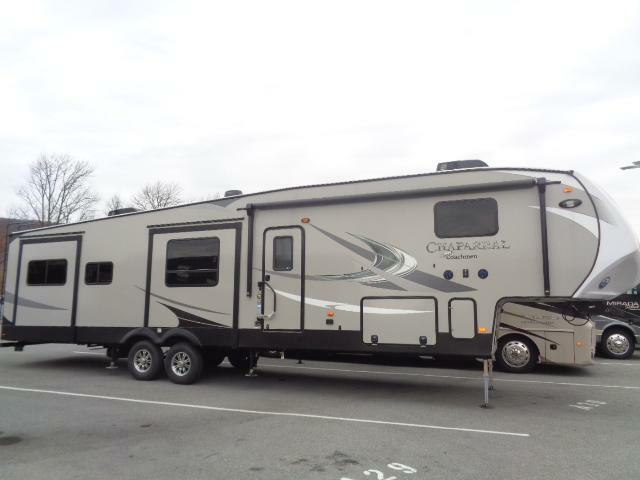 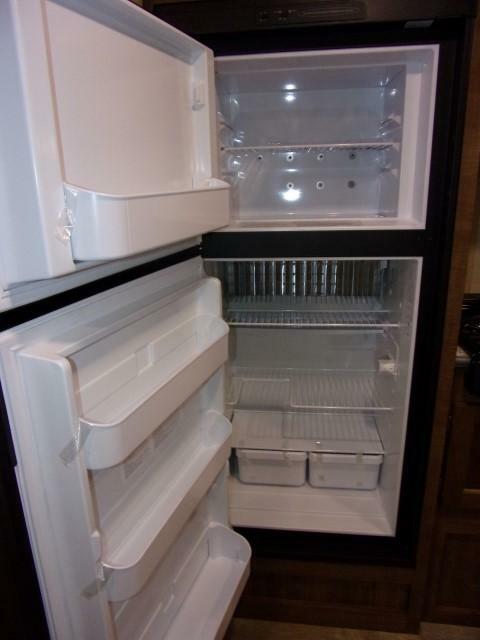 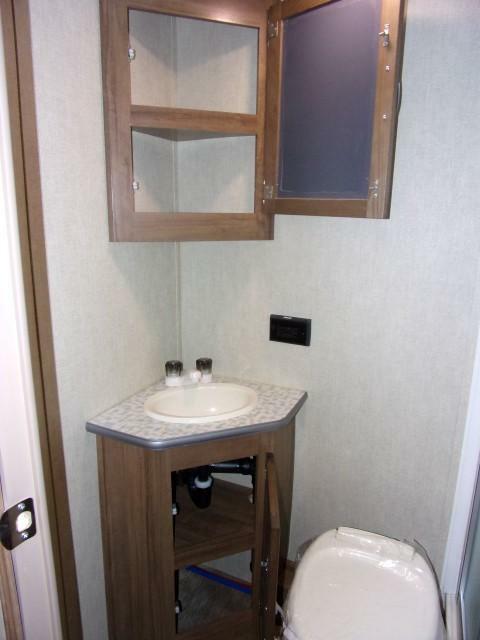 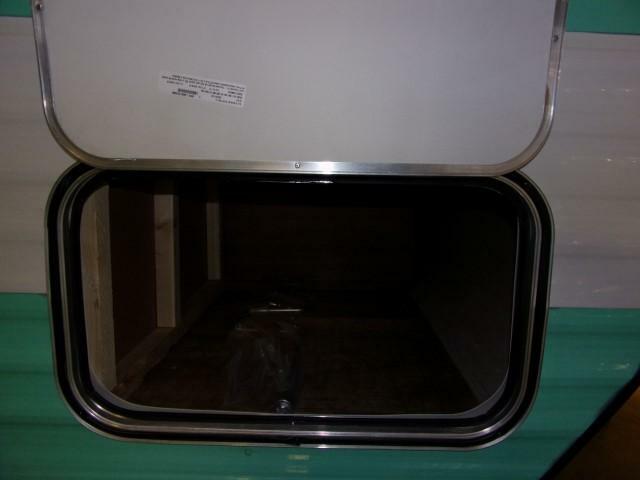 Equipped with a Murphy bed, 3 burner cook top, spare tire, microwave, Heat, AC, dbl door fridge and much much more! 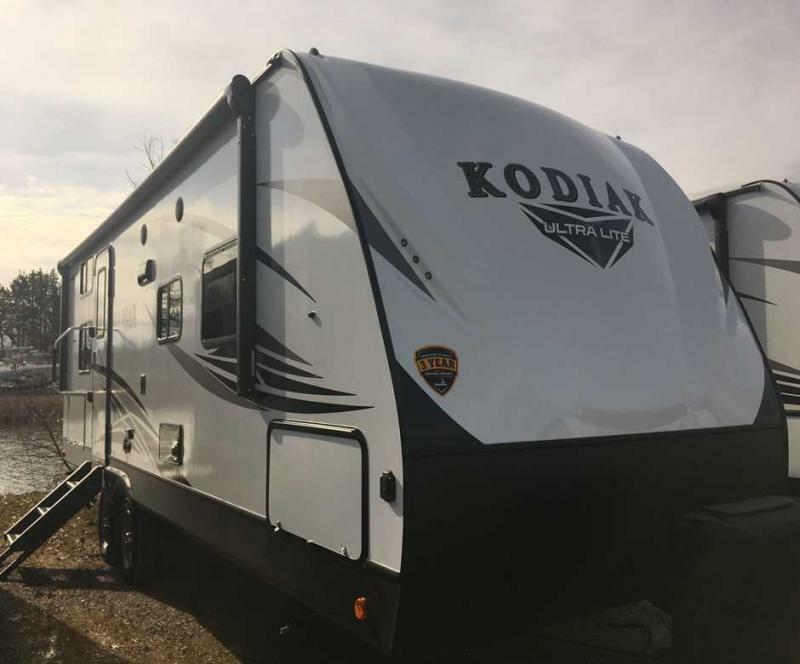 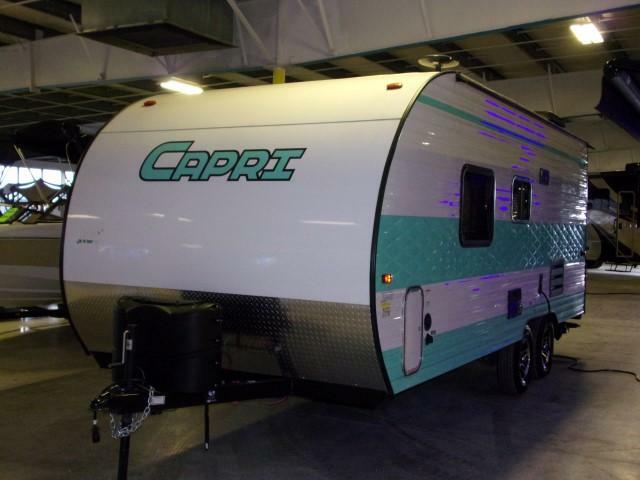 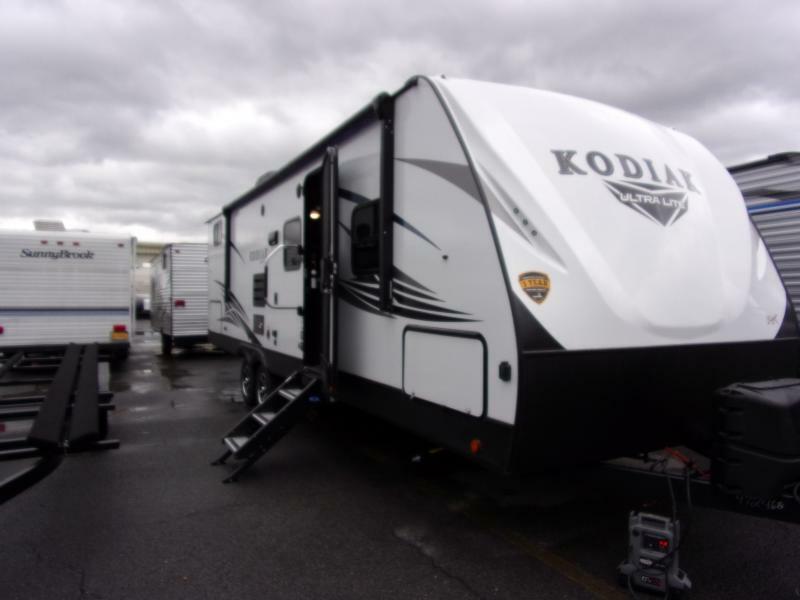 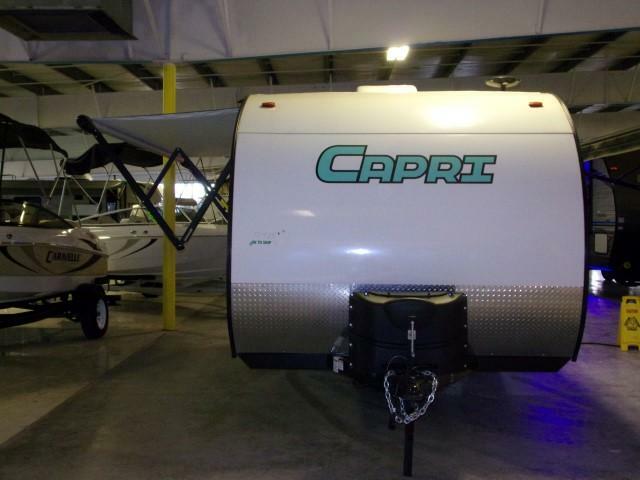 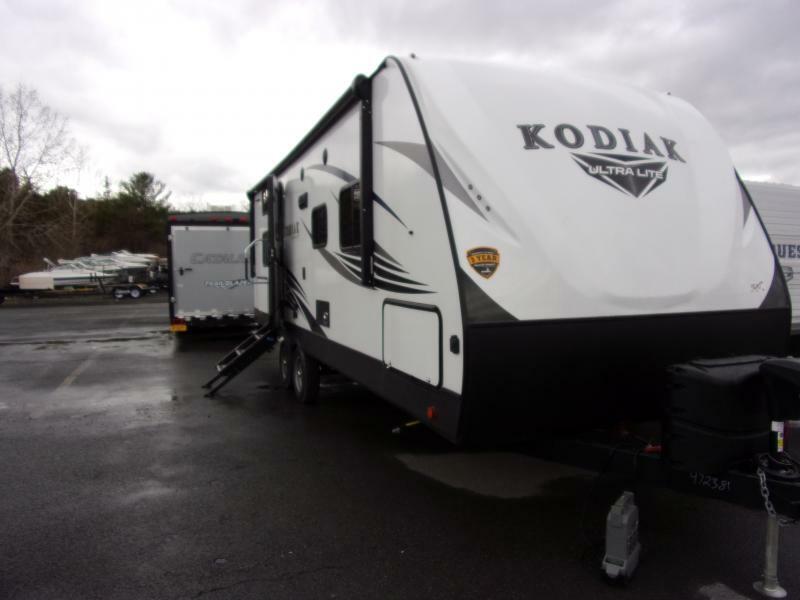 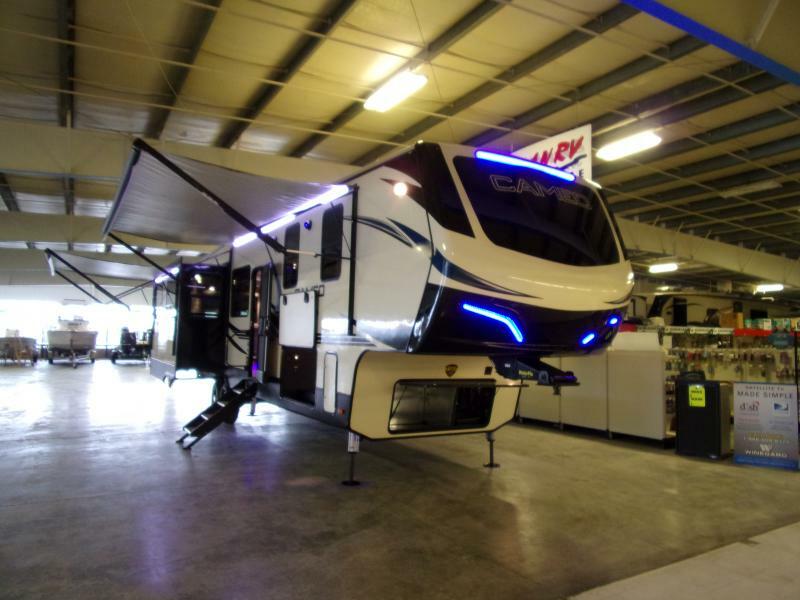 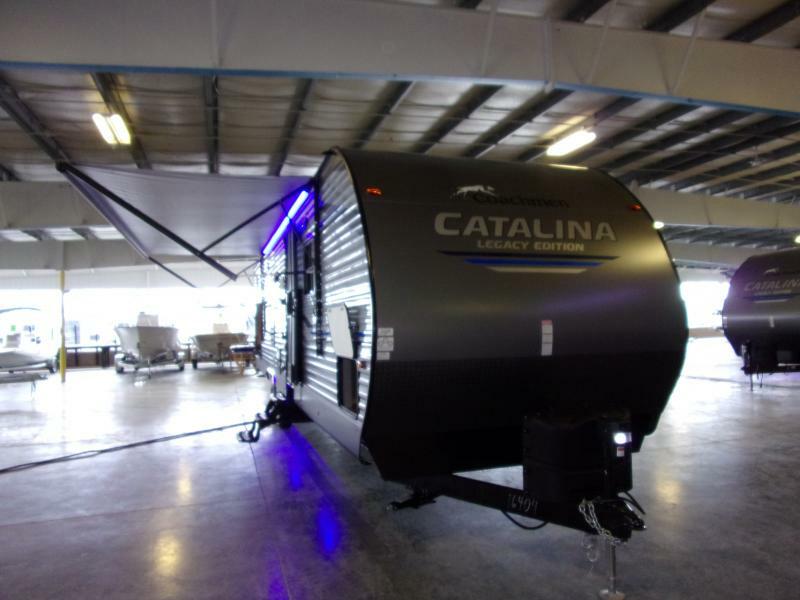 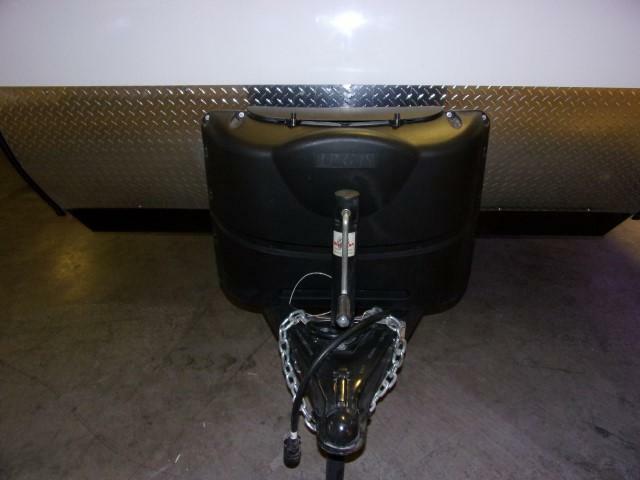 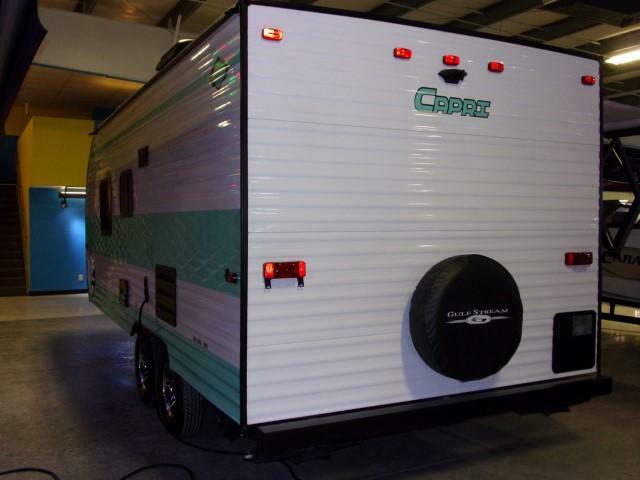 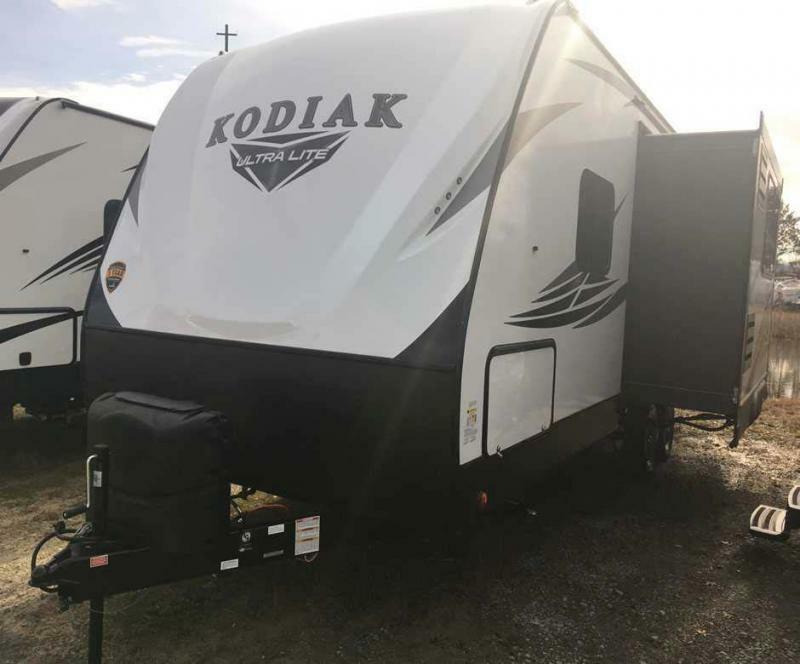 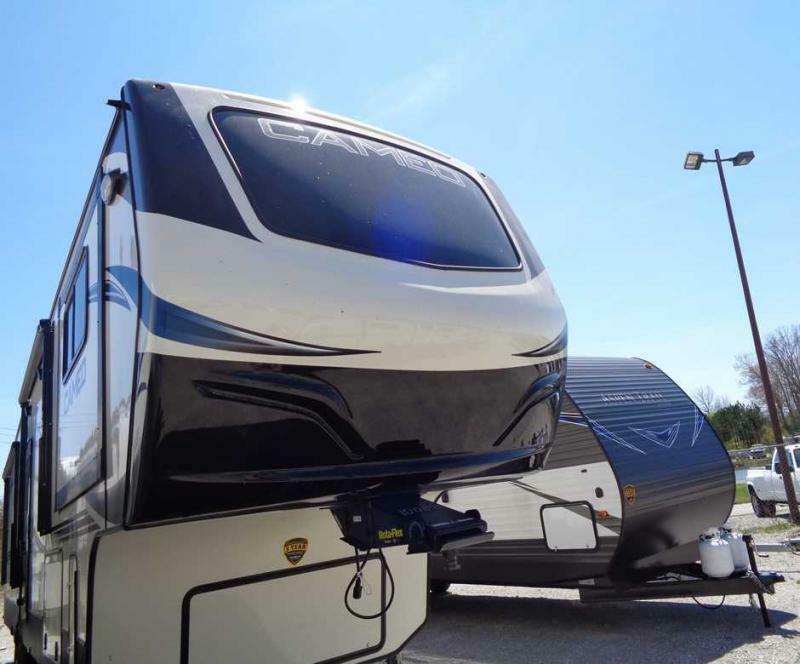 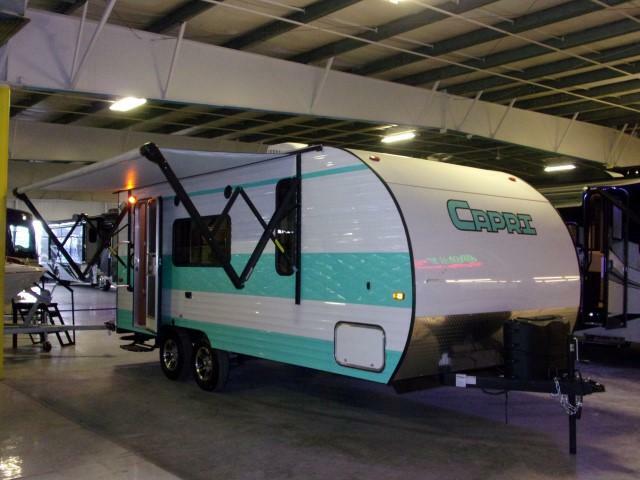 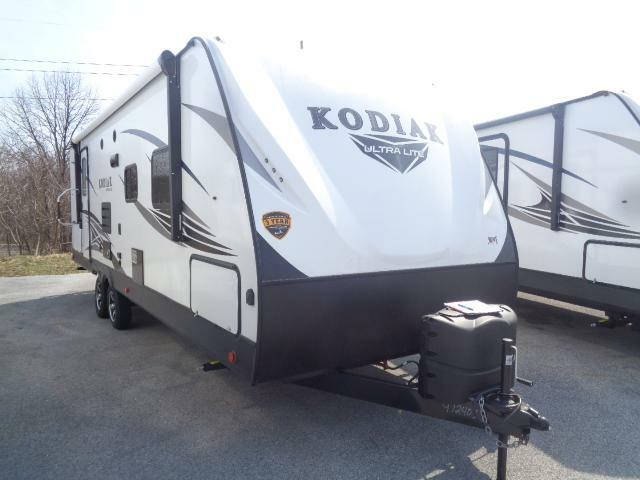 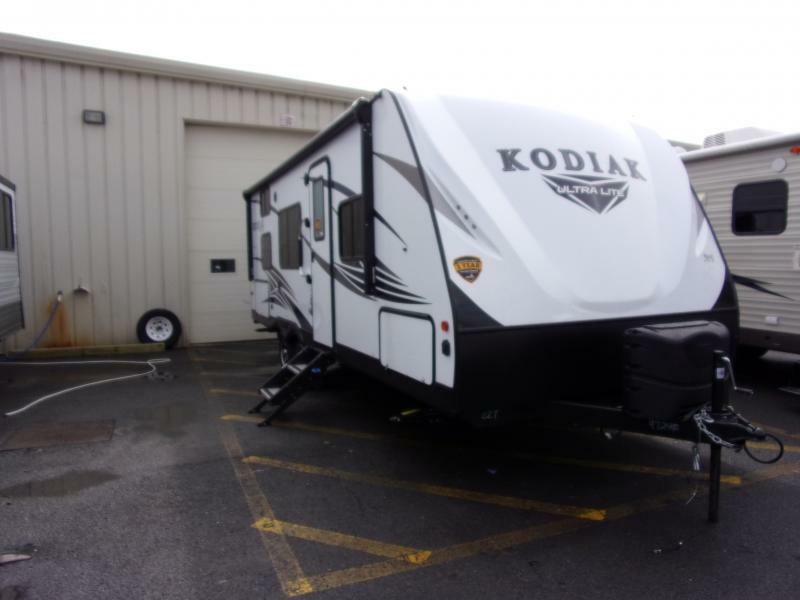 Call today or come on in and get a head start to your camping season!